One of the smaller counties in the UK, Staffordshire is not famed for its camping but there is no reason to rule this beautiful region out. 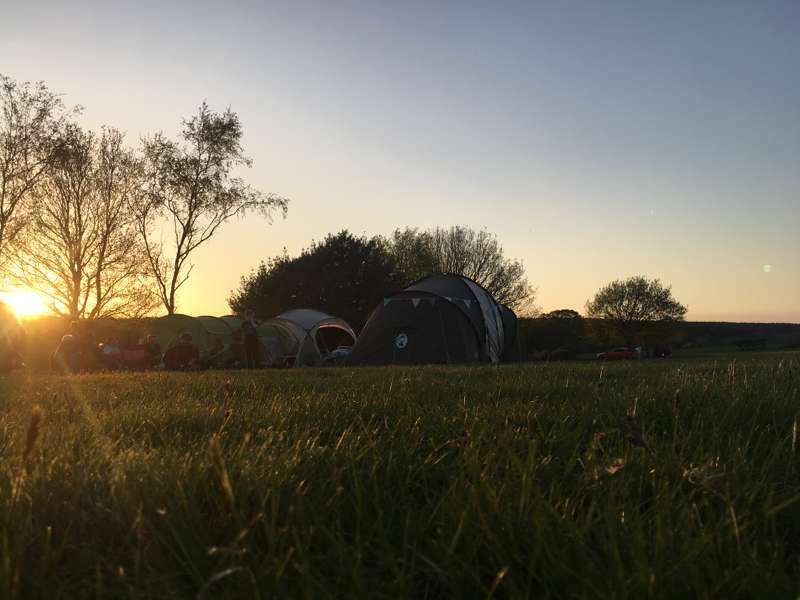 From its southern border around the city of Birmingham, stretching north into the edges of the Peak District National Park, the rolling countryside of Staffordshire forms a beautiful backdrop for many good campsites. We’ve been out and about visiting all the top spots so you can find the best campsites at the click of a button. 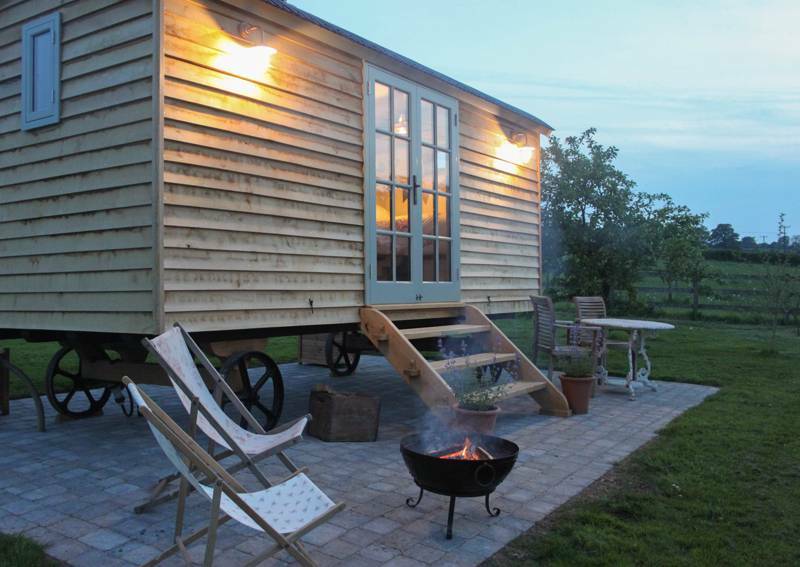 Browse our selection of the best luxury glamping and traditional campsites in Staffordshire below and book your next camping adventure online today. 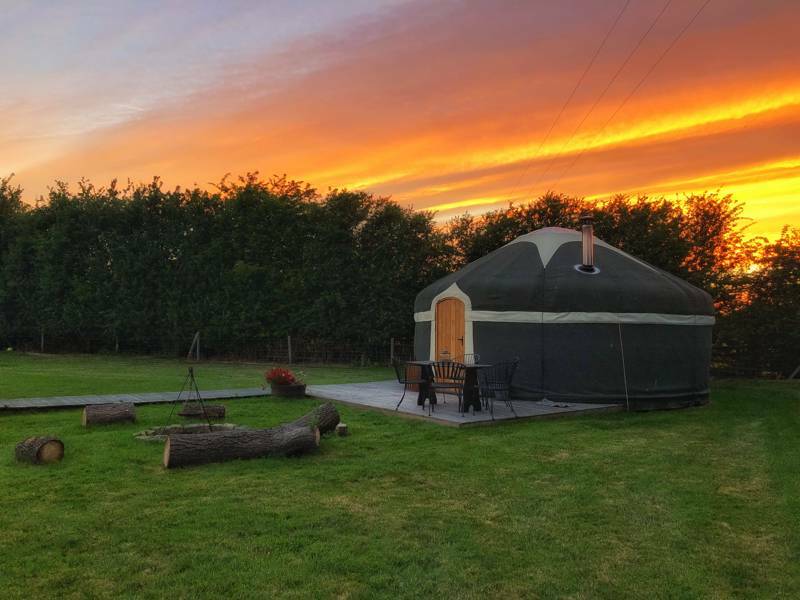 Luxury yurt glamping near the Peak District where, from the tiny-toiletries to the family-sized hot tub, every single detail is covered. 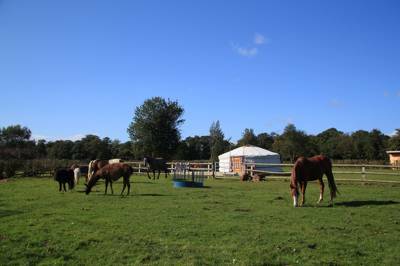 Staffordshire at Campsites in Staffordshire, Camping in Staffordshire has a lot to offer. With scenic campsites, glamping retreats, child-friendly sites to pitch your tent and campsites close to mountains, what more could you ask for. 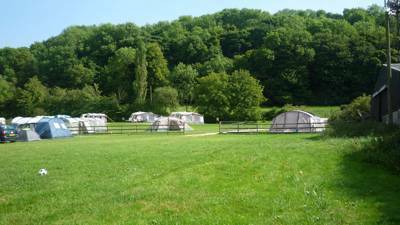 Read on and book your camping holiday in an instant.